Here at ChiIL Mama, we love a good challenge. Trivia questions are a fun way to stretch your brain. Try playing kids vs. adults or girls against boys. 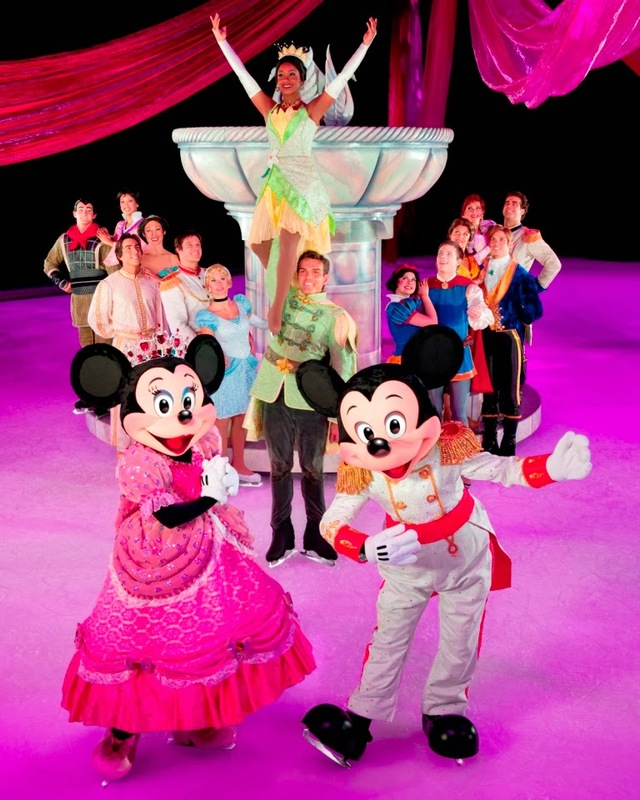 Then bring the family out for LIVE Disney on Ice fun! We've also got a discount code for 40% off tickets for ALL of our readers for the run of the shows. 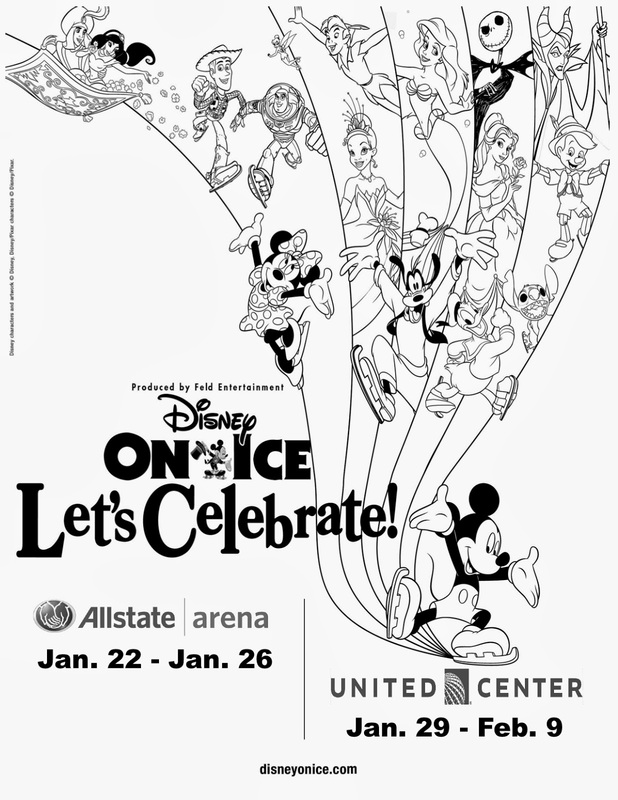 Check out the full show details listed for Allstate Arena and United Center, too. Double click image and print it out as a coloring sheet. 1. What is the Mad Hatter celebrating at his tea party? 2. How many un-birthdays does a person have? 3. What does the slip of paper in the Mad Hatter’s hat read? a. Bonus: What does it mean? Answer: 10/6 stands for 10 shillings and 6 pence. Probably referring to the cost of the hat. 4. In Disney’s Lilo and Stitch, where does Lilo live? 5. In Hawaii, what word is used for both hello and goodbye? 6. What is the Hawaiian word for a fun party with lots of food and usually a BBQ? 7. What movie is Jafar a villain in? 8. This Disney Villain has a magical mirror and wants to be the fairest one of all. 9. What Disney Villain holds a grudge after having his hand fed to a crocodile? 10. What is Jack’s last name in The Nightmare Before Christmas? doctor so she could escape and explore Halloween Town? bring back to Halloween Town first? 14. Which Disney Princess celebrates her birthday during her movie/story? 15. What is the name of the candelabra in Disney’s Beauty and the Beast? 16. From what movie is Prince Phillip? 17. Which Disney Princess lives in a small provincial town with her inventor father? 18. After Princess and the Frog opens: What is Tiana’s dream? 19. In what movie does Mickey appear as the Sorcerer’s Apprentice? 20. Who does Mickey get to do his work for him in “The Sorcerer’s Apprentice”? 21. How does Mickey bring the broomstick to life?